Who likes Gruyere? 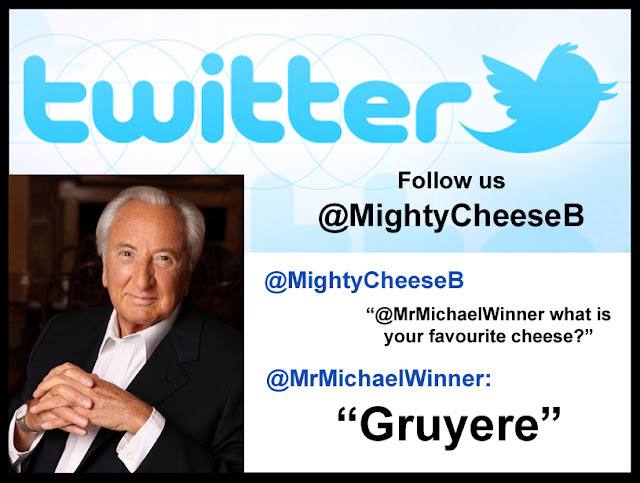 Michael Winner does..... thats who! ITS OUR BIRTHDAY - HUZZAH!! !